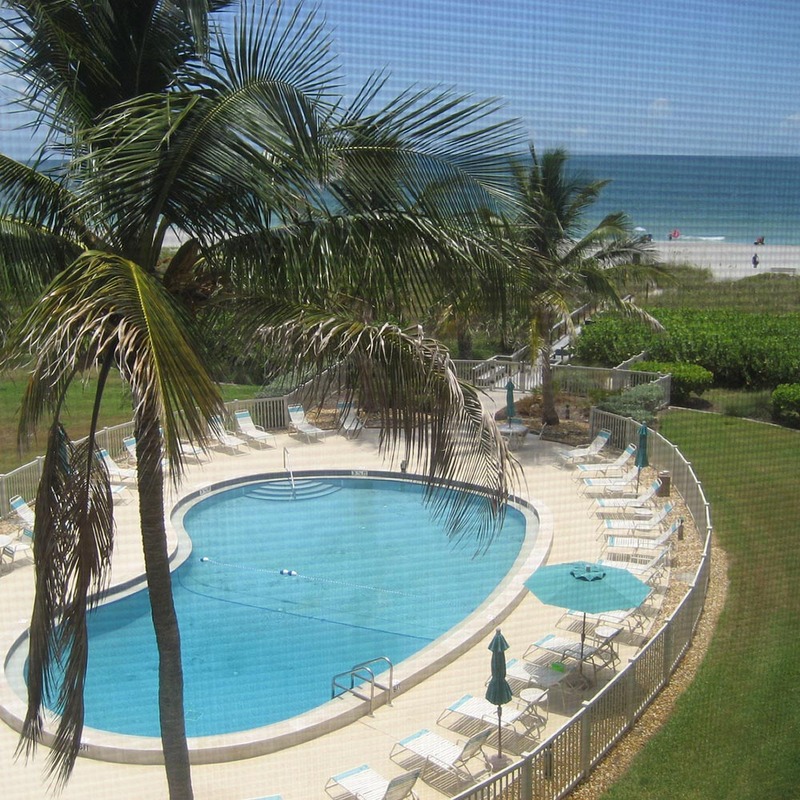 Attractive decorated 1,445 sq ft 4th floor, two bedroom, two bath condo with great views of the Gulf of Mexico and the Island Reef grounds. Living room includes a 46" HD flat screen TV and Blue Ray DVD player. Master suite features a king size bed and 32" flat sceen TV. In the master bath the walk-in shower has a grab bar. Guest bedroom has two twin beds and a flat screen TV. Fully equipped kitchen and a laundry area. Grab bars in master bathroom.